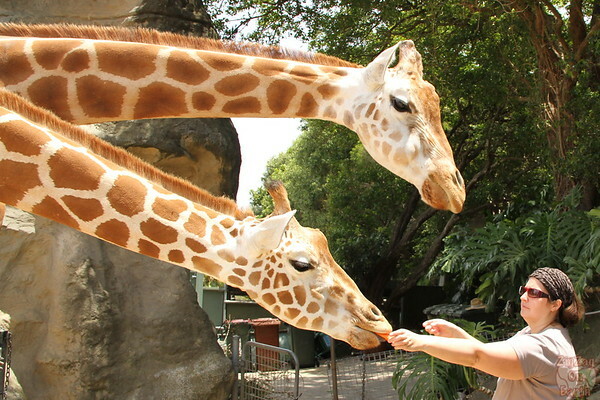 Looking for an original activity in Sydney? 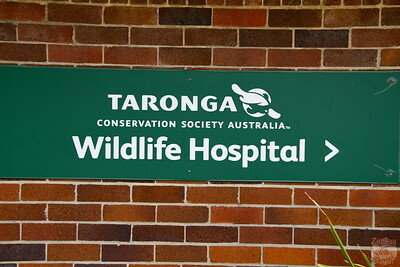 Why not have a look behind the scene at the Taronga zoo. 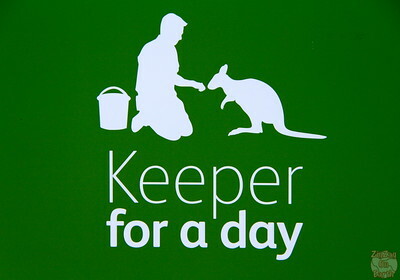 They organize a tour called Keeper For A Day and I decided to discover the reality behind the children screaming at animals… A great experience! 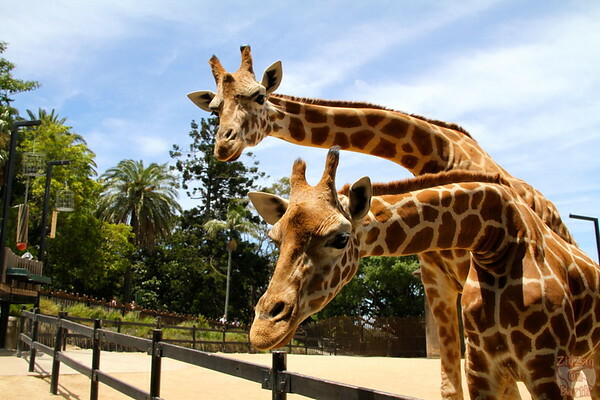 The animals of the Taronga zoo have surely some of the best views zoo animals can have. 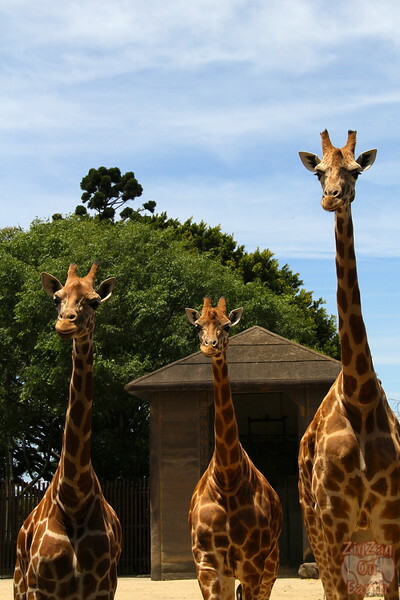 The zoo is indeed located just across the bay from the city center. It can be reached via ferry, bus or cars. 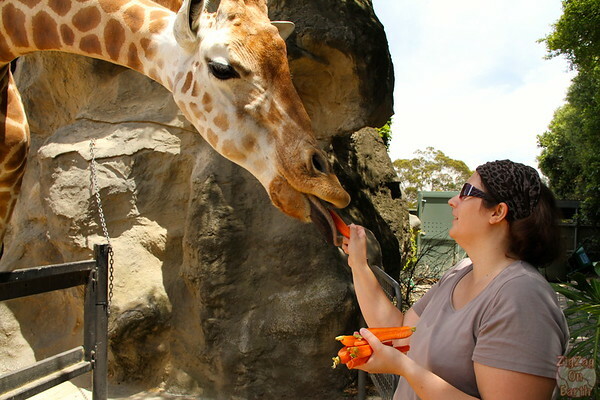 It is not the only wildlife park in Sydney, and you can decide which one to visit with my battle post. I selected my self and paid fully for this activity. This review is based on my experience from end 2013. 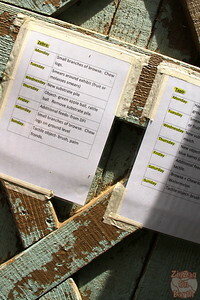 Organization: organization is flexible depending on the interests of the people on the tour. Group size is limited to 6 which is great. 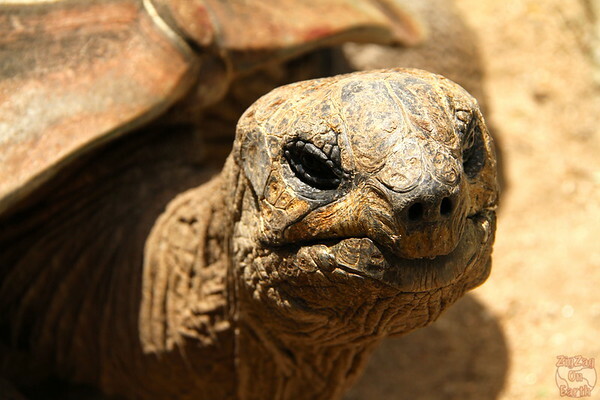 Knowledge guide: Guide is one of the actual keeper of the zoo. 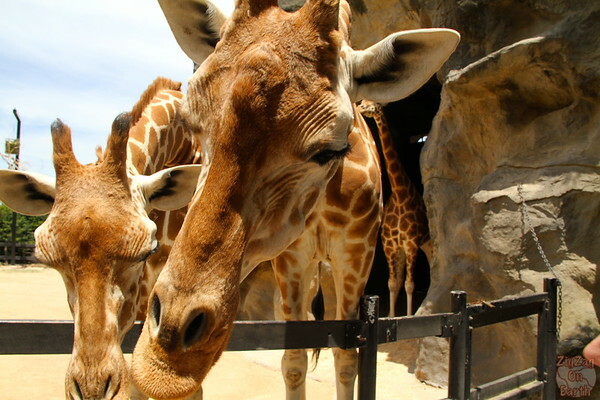 You can ask all the questions you want about the animals and how the park is managed. The tour start at 8:30 before the zoo opens for the public. 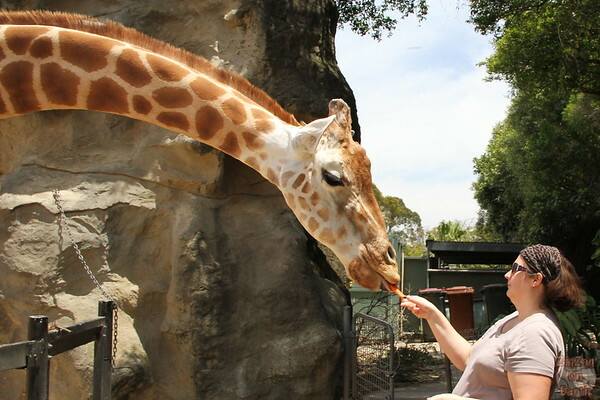 I met my keeper guide at the main entrance and it turned out I was the only one that day. Lucky for me! 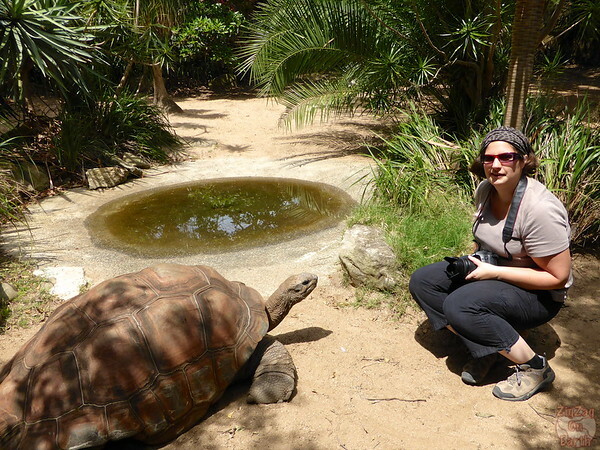 (however the group size is maximum 6 persons so it is always a very personalized tour). 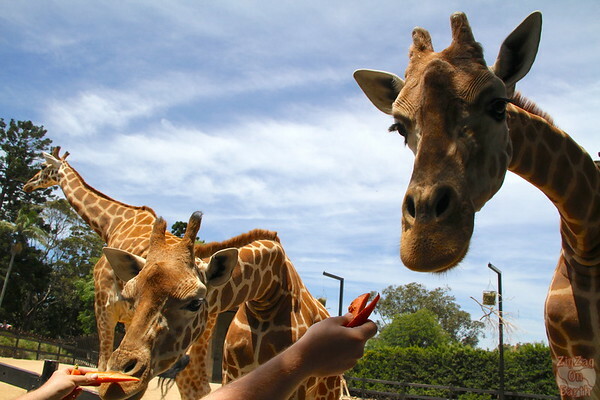 There is no pre-determined program; it depends on what is happening on that day in the zoo and also your preferences. 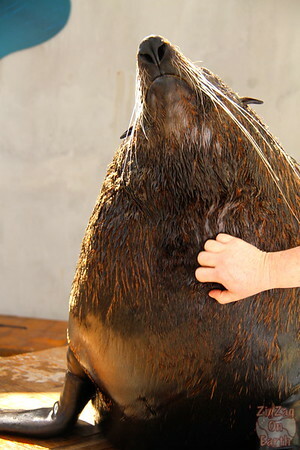 We started by joining the last activity of the Roar & Snore group (the ones who slept at the zoo) where we learned more about seals and were able to touch the fur. After a look at the water and food management for the marine area & a quick breakfast observing elephants, we entered the nocturnal section. I entered one of the exhibits (a brilliant one, showing us a typical Australian backyard). 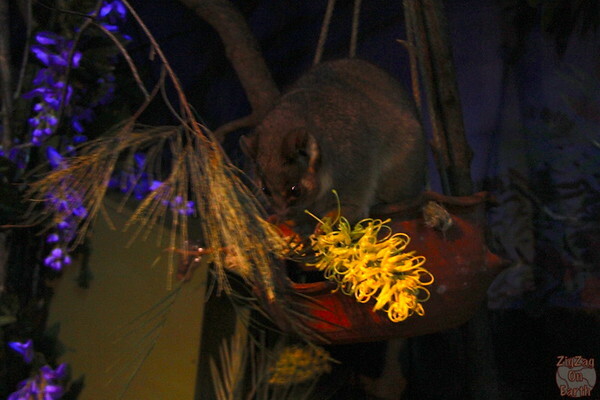 We cleaned the floor, change the water and I fed some possums. They are so cute! Then we again went behind the scene and discovered the kitchen with the various size dead mice and chicken, plus worm and all… Strangely I was not so hungry at the time. 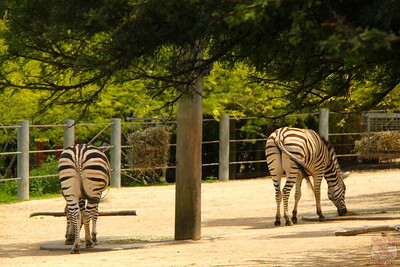 We then headed to the Zebra enclosure. 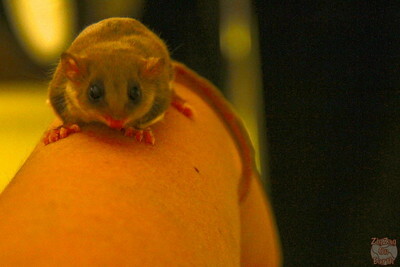 They were moved out and we entered to clean the enclosure, which was much more difficult than the small nocturnal one. 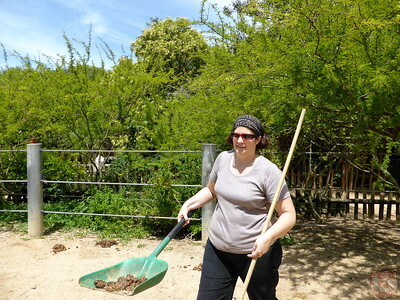 I took the shovel and got the poo out… I told you it was not so glamorous! After a lunch break, I discovered the quarantine area and the hospital. We met with the vets and I learnt about all the different situations they get from confiscated animals at customs, to animal with fishing hooks left by lazy fishermen. They receive animals in very bad shape. That day they were caring for possums, a Tasmanian Devil, snakes, owls, a penguin, a pelican… Photos are not allowed in those sections. I can only tell you what a great time I had with the passionate vets. We interacted with the pelicans and the devil & I was surprise at how they were playing with us. 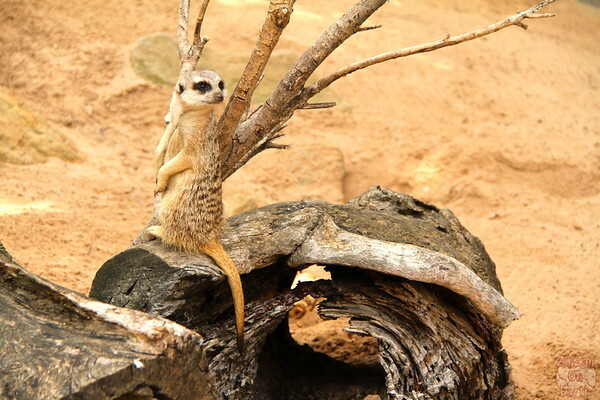 And we finished my day as a keeper at the Taronga zoo with the Meerkats (as I told them how much they make me laugh). 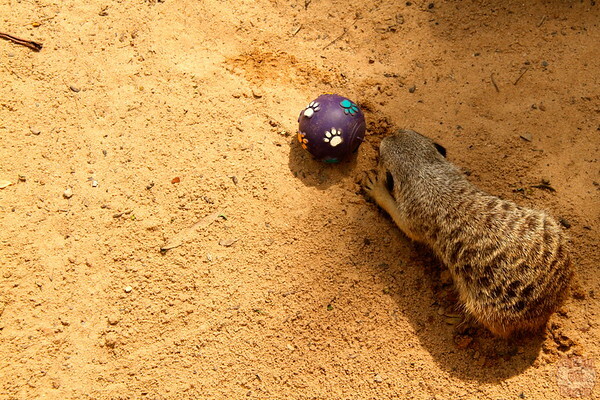 We sent them some balls with worms inside to that they have to work to get their food.